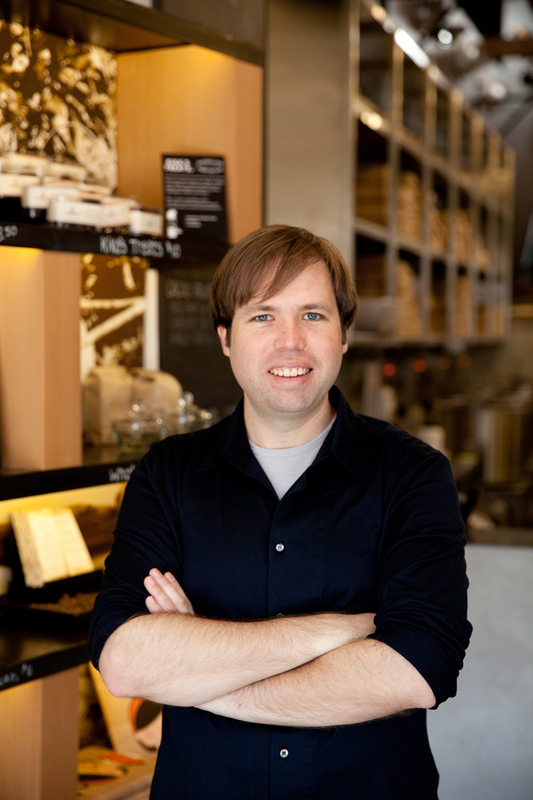 After ten years in the tech industry, Todd founded Dandelion Chocolate with long-time friend, Cameron Ring. After the two had sold their previous company, Plaxo, Todd began making chocolate from scratch during his sabbatical. He began growing small cacao plants in his San Francisco apartment, practiced pan-roasting cocoa beans in the oven, and ate his way through the world’s best chocolate shops. Soon enough, he and Cameron launched Dandelion, and the business quickly expanded from underground markets and a garage production space to a full factory and café in San Francisco’s Mission District. 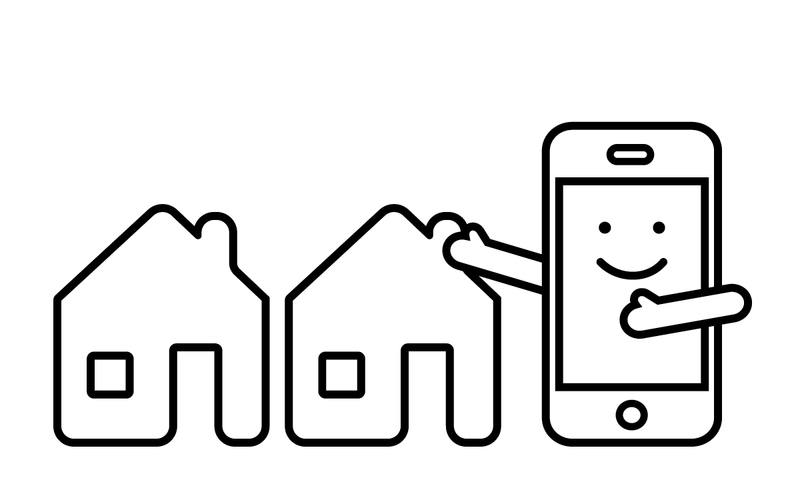 Good neighbors make good products. Join us for a panel discussion as we highlight some of the amazing companies that got their start right in SF's backyard.